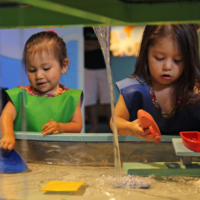 Explore the difference between solids, liquids and gas this October at Discovery Place Kids-Rockingham where we will be studying Matter all month long. Does your little scientist know about non-Newtonian substances? 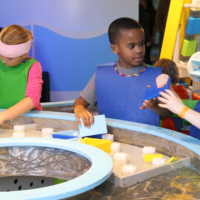 Join us this month as we explore the difference between solids, liquids, gases and polymers. 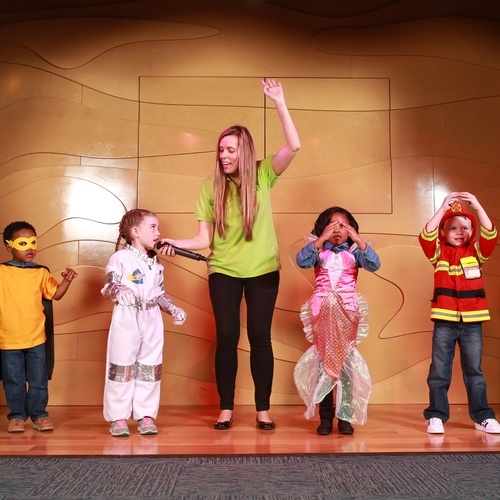 On weekdays at 11:15 a.m. and 2:15 p.m., join us for physics-themed activities all month long at the Sandhills Stage. 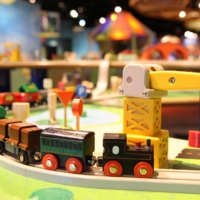 Tuesdays & Thursdays - Solids, Liquids & Gas…Oh My! Gear up to engage in extraordinary experiences involving the three states of matter. Wednesdays & Fridays - Wizards at Work: Did you know chemists and wizards have a lot in common? Wizard potions are just like chemical reactions! They can fizz, bubble, release heat and some even get cool. 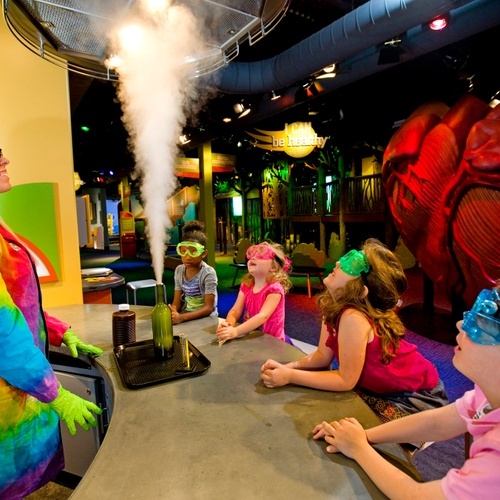 Bring little wizards by to “cook-up” some chemistry in our Lab. Is there physics fun on the weekends? Yes! 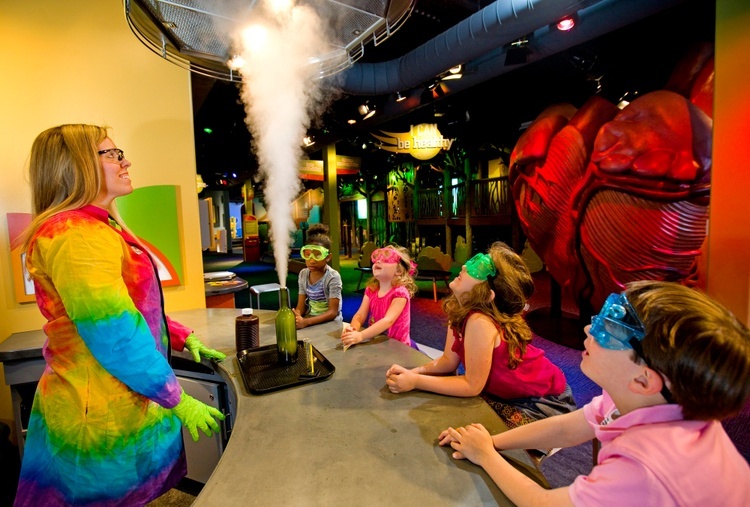 All month long, join us on Saturdays at 11:15 a.m. and 2:15 p.m. or Sundays at 2:15 p.m. for our Spooky Science Lab. 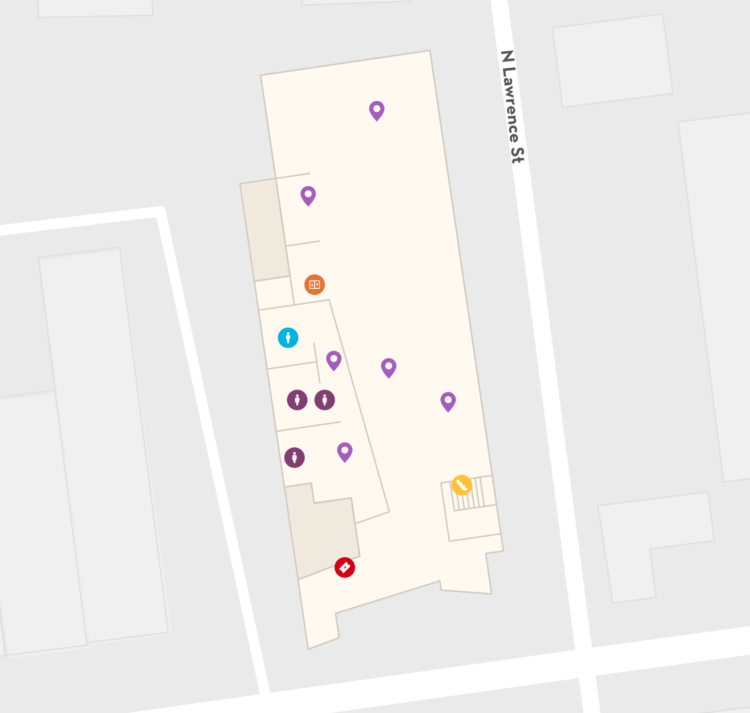 Grab your goggles and gloves for these eerie experiments. We’re all a little mad here! Looking for a little Halloween fun this month? 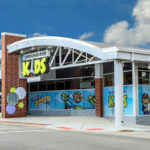 Stop by Discovery Place Kids-Rockingham for treats as part of Downtown Spooktacular, Rockingham’s community-wide trick-or-treating party on Wednesday, October 31 at 4:00 p.m.